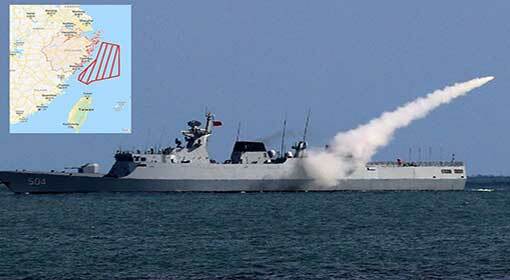 Beijing/Taipei: Following the war exercises in the ‘South China Sea’, China has started a ‘Live Firing’ war exercise in the Taiwanese waters. Taiwan has reacted to this exercise started near a Taiwanese island with a statement that this war exercise is a threat to the security of the Asia-Pacific region. China in the meantime, had announced only last week that this exercise will be conducted in view of the increasing defence cooperation between the United States and Taiwan. The Chinese navy has started this exercise in the waters between the city of Guangzhou and the Taiwanese Kinmen island. 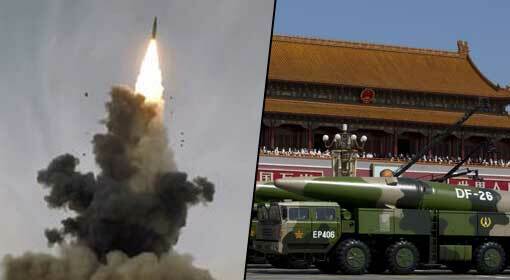 According to the Chinese news agency, the exercise will be conducted in an area of 162 sq km. Chinese destroyers and the helicopter fleet have taken part in the exercise. 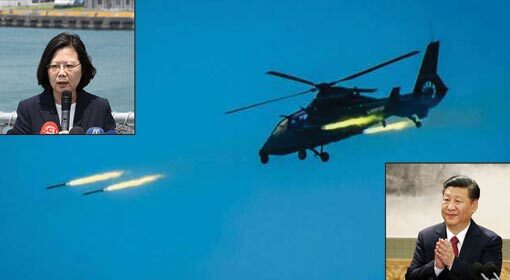 A Chinese news channel has carried the report of the ‘Live Firing Drills’ performed by the Chinese helicopters. The war exercise which started at 8 am on Wednesday went on till midnight. 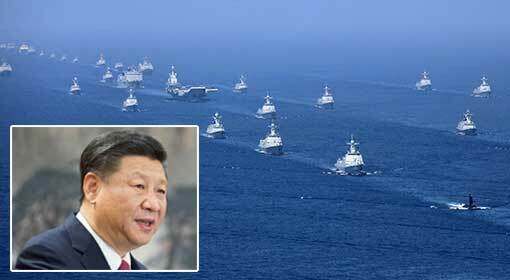 Last week Chinese President Xi Jinping inspected the war exercise in the South China Sea. He had announced the war exercises in the Taiwanese marine region at that time. 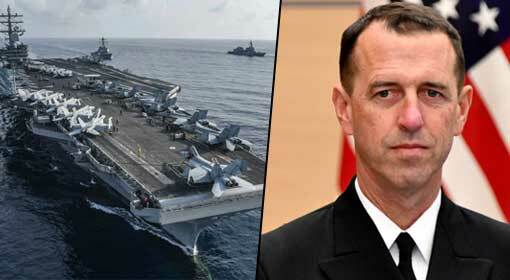 Neither the Chinese government nor the military has revealed any details about the exercises. The Chinese media has claimed that this war exercise is a warning for Taiwan. A Chinese news channel has said that this war exercise has been conducted to counter the Taiwanese efforts to get Taiwan declared as an independent nation. Claiming Taiwan to be its integral part, China opines that the international community should not establish independent political and military ties with Taiwan. The United States has established political and military cooperation with Taiwan, in spite of the Chinese stance. 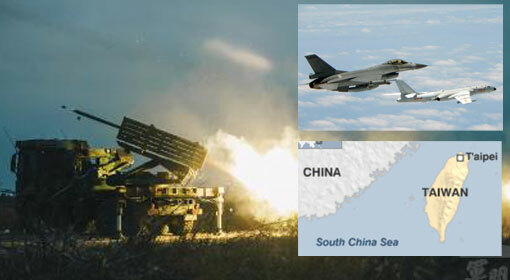 Last month, the United States announces supply of advanced fighter jets and missiles to Taiwan. Also, the Trump administration has passed the ‘Taiwan Travel Act’ to improve the military ties with Taiwan. Under this agreement, the United States can transfer the submarine manufacturing technology to Taiwan. China had threatened of dire consequences for Taiwan objecting to the United States and Taiwan cooperation. 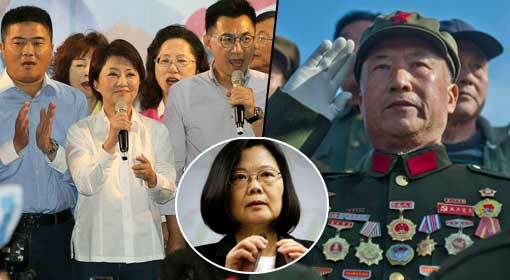 Taiwan has rebuked China about the war exercises conducted in its island group region. Taiwan is keeping a close eye on these war exercises and has alleged that these exercises are proving to be a threat to the peace and stability of the region. 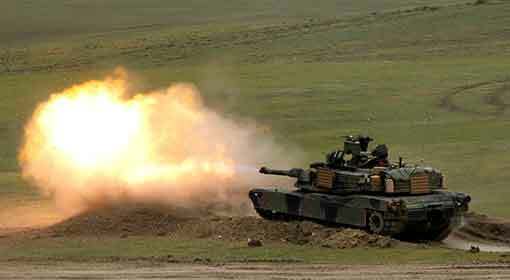 Taiwan had also conducted war exercises a few days ago, under the supervision of the Taiwanese President ‘Tsai Ing-Wen’.